Handmade, weaved Lao silk and cotton fabrics and textiles go on to make a life for itself by being made into beautiful garments such as skirts, shirts and scarfs. In particular, the Lao designs are generally seen more on clothing worn by women more than men. Although there are some men who are involved in the industry, by far it is dominated by women. 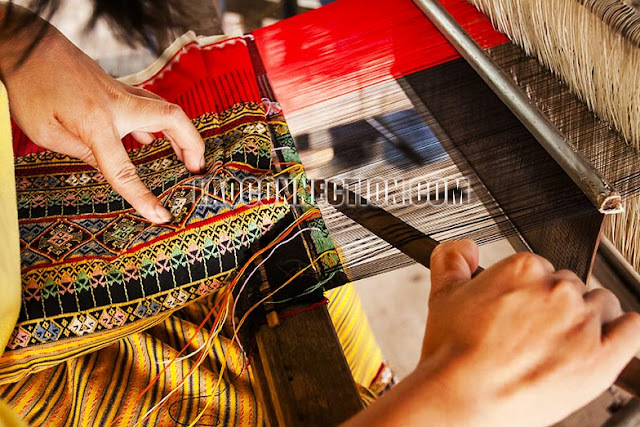 The process of preparing the threads, dyeing, design, loom weaving, and eventual selling to customers - is almost all completed by the talented and hard working hands of Lao women. 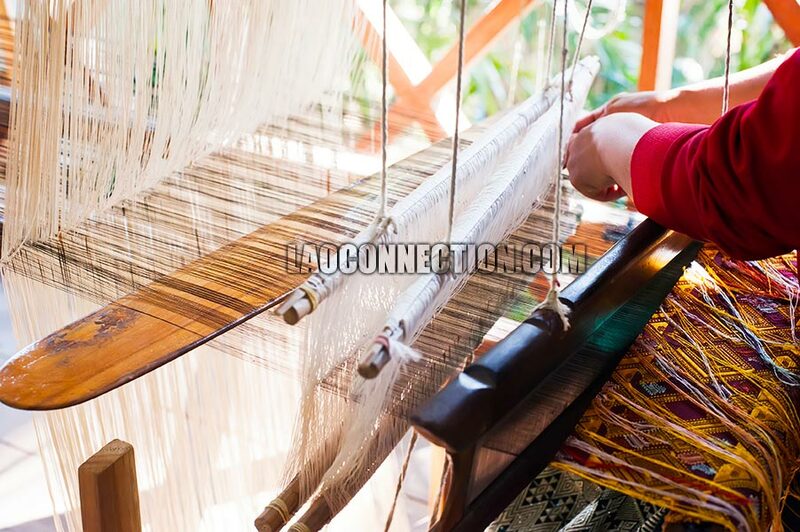 So integral was weaving in Lao culture that even in its recent past it was common for the majority of households to have a loom that was operated by the mother, aunt or grandmother.